What are some of the best perks of working at Marks and Spencer? You are contracted at Toyota to do 39 hours a week. Monday-Friday, starting at 7.30- 15.48. 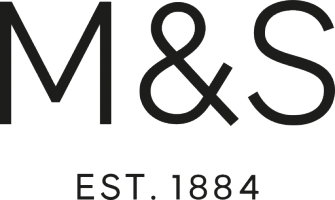 I am interested in working for M&S but the hours are slightly awkward due to being in the sixth form, what should I do? I’m confused on work hours. Week 1 and week 2 have different hours but unsure what week I start on? Hi, do you have any jobs under 20 hours a week in the sales department in Milton Keynes?